Do public open houses have a place in real estate these days when buyers can get so much information from photo galleries, floor plans and online mapping tools? Do public open houses benefit the seller or are they just a tool for the agent to get more business? Many real estate websites list homes with open houses first when a consumer searches their site. Most real estate websites allow consumers to search by open-house date because they have found that consumers like to search that way. According to the NAR 2013 Profile of Home Buyers and Sellers, driving through neighborhoods is one of the top buyer activities, and if the house is open, they will stop on in! What about the agents who tell themselves and sellers that open houses do not yield results? The agents who even go so far as to say that open houses benefit only the agent and are a way for agents to get new business? Those agents, they may be a little lazy. There. I said it. Lazy. I am ready for the backlash that will come from that statement. I know there are agents who are too busy to run open houses, and I understand and appreciate that. The sellers those agents work with still deserve the benefits that an open house will bring. Hire a colleague, work with a team member. A busy agent can find another capable agent and set up a win-win-win arrangement. Seller wins, listing agent wins, and the colleague/team member wins. I encourage agents who believe that open houses do not help sell a house to really think long and hard about why they think that and to consider how long it has been since they conducted an open house. I encourage you to try doing an open house again. If Sundays don’t work for you, host one on a Saturday or on a weeknight during commuter hours. 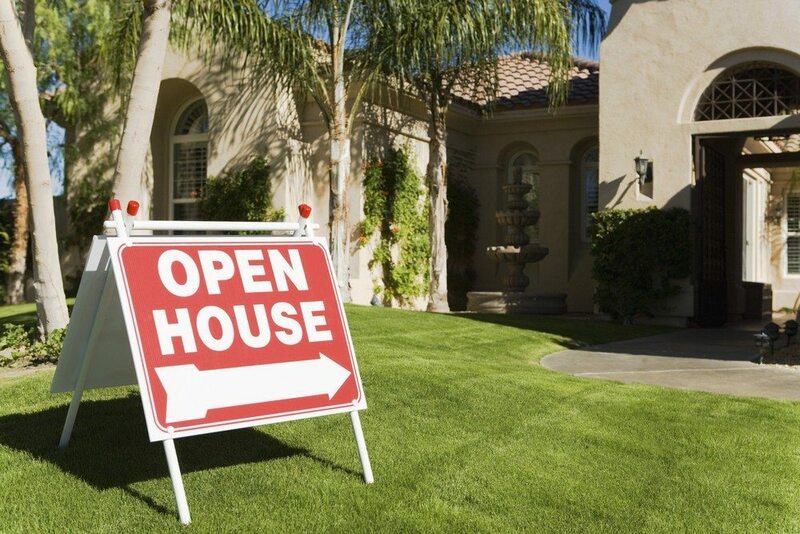 The way listings are syndicated on the Internet makes it simple to market an open house. Put out your open house signs, flags and balloons, and the buyers will come. Hand the buyers who come through a brochure that has substance — beautiful photos, town and school information, and a list of upgrades. Buyers crave information, so give them all you’ve got. That is what selling is about — sharing all the great reasons for buying what you are offering. You will create a lasting impression about the house and a lasting impression about you as an agent. The buyers will love it and they may just buy the house … imagine that! Stayed tuned for Part 2 of this series, which will include reasons #3-5 to do an open house this weekend, including why open houses are a favorite of the echo boomers and the millennials. Wendy English is the vice president and sales manager at Century 21 Commonwealth in Medfield, Mass.